Planet of communication, divination, magic & glory. Ruler of travel, commerce, the mind, intellect and the signs of Gemini & Virgo. 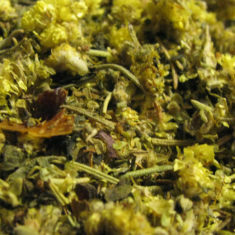 Ingredients: Storax, Mastic, Lily of the Valley, Cinquefoil, Caraway, Cassia, Bittersweet, & Mullien. 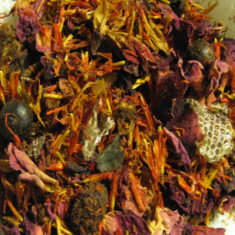 Rosarium Blends planetary incenses are blended using a colored salt peter base and powdered herbs. 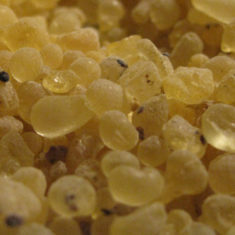 They may be worked with as an incense, in mojo bags, to dress vigil candles or roll the outside of dressed taper candles. 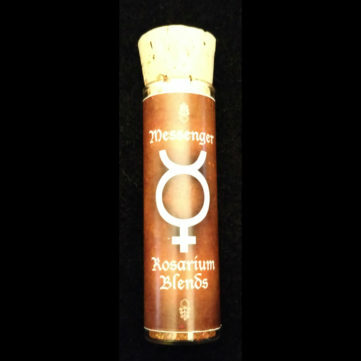 As are all Rosarium Blends products, special care is put into the astrological time and days of our production. Each incense, oil and perfume is seen as a talisman and is made with great care according to astrological correspondences. These planetary incense blends were crafted in way of the wort-cunning tradition which entails a specific auspicious timing where NONE of the classical planets are in Retrograde. This does not happen often therefore it will be a while before these blends will be crafted again. As well each incense was made in the day and hour of the specific planet during that time period, a circle cast in with the requisite solemnities and ceremonies contained in the Key of Solomon. As well each planet evoked in accordance within that circle in the corresponding day and hour. This is a lengthy ritual and each was crafted in this tradition. The ingredients used in these formulations was the culmination of a 2 year research project that hosted the results presented to you with these magical creations of these planetary charms. 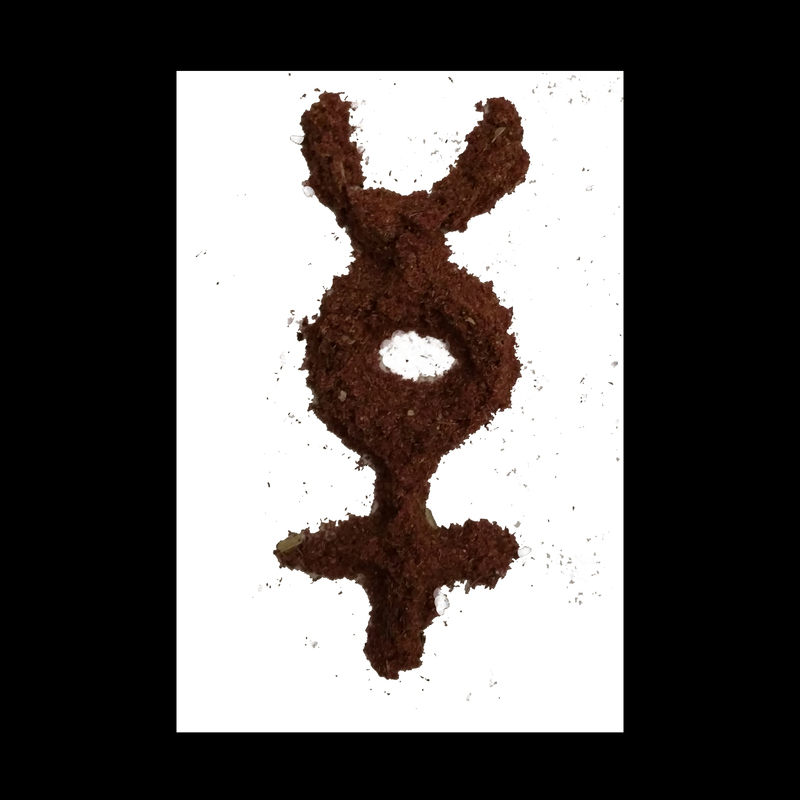 NOTE: Planetary self igniting incense blends may be burned by lighting incense directly in a form of a sigil or a pinched cone on a heat resistant dish. Or if desired a pinch of it may be added to a charcoal. 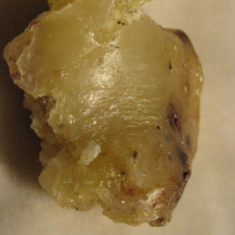 To light, form a pinch or shape/sigil where the incense is piled up to make a sigil or shape. Ignite powder with lighter or match. Incense will burn immediately. Please note: These incenses burn more gently than our super charged Mercury Retrograde incense. Where that incense should be burned outside or in a well ventilated room, these are better for indoor use. Store in a cool dry space for prolonged use. Be the first to review “Mercury” Click here to cancel reply.